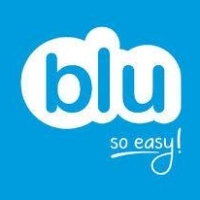 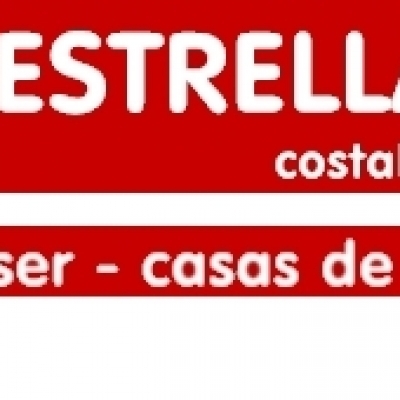 Kevin Jones Construction Costa Blanca is a Building, Kitchen Design & Bathroom specialist on the Costa Blanca, Spain. 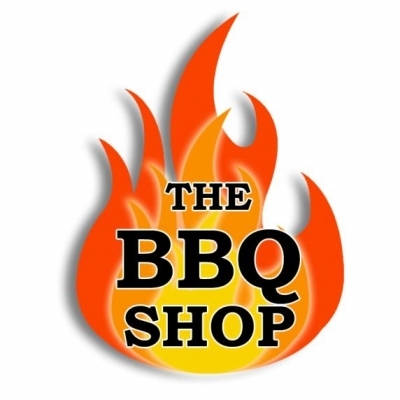 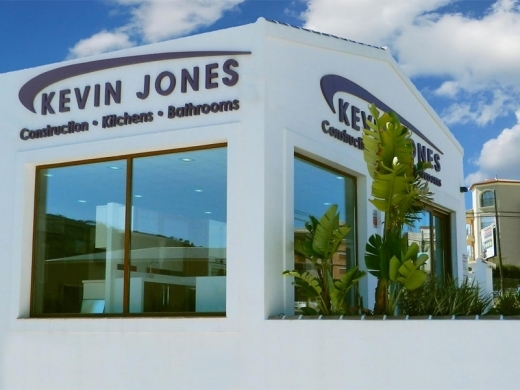 With a kitchen & bathroom showroom located in Benitachell, between Javea and Moraira, Kevin Jones Costa Blanca offers a range of construction services in Javea, Moraira & Calpe. 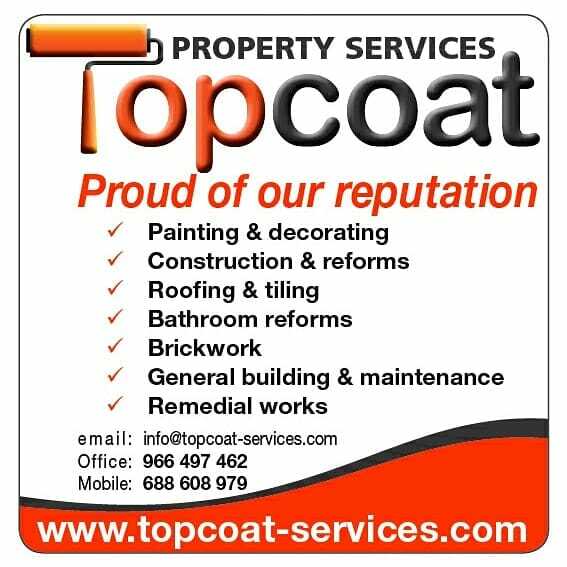 The team at Kevin Jones Construction Costa Blanca support many types of building projects, including design & installation of new Kitchens & Bathrooms, new and UPVC Replacement Windows & Doors from Kömmerling, Property Renovations, extensions & reforms, construction of Underbuilds, design & Build of new homes, Garden landscaping and pool construction. 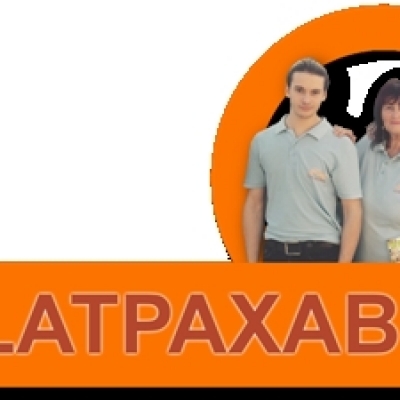 LUX-AL is the longest established replacement window company on the Costa Blanca, offering replacement UPVC and aluminium windows, doors & blinds in Javea, Moraira & Calpe, Costa Blanca, Spain. 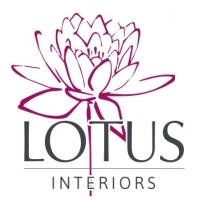 From their factory in Benitachell, near Javea, Lux Al manufactures a wide range of products including conservatories, Glass Curtains, Persianas, shutters, Mosquito screens, Shower & Bath Screens, Sun Awnings & Toldos, Security Shutters for doors & Windows. 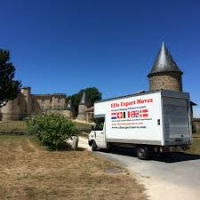 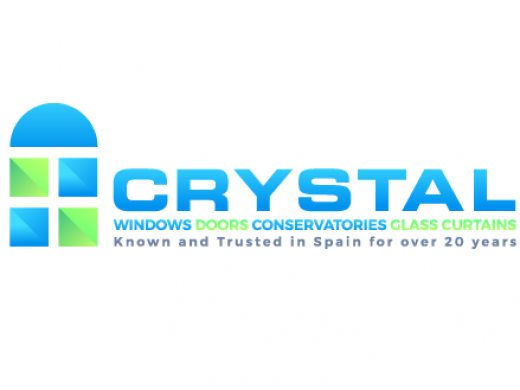 Crystal Windows Spain are a window installation company on the Costa Blanca, manufacturing UPVC new and replacement windows, doors, conservatories and glass curtains. 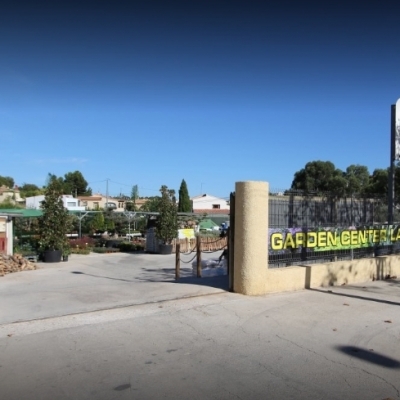 They are the ONLY company on the Costa Blanca to manufacture CURVED PVC arches, and provide new window & door installations in Javea, Moraira, Calpe, Altea, Denia, Alicante and the Jalon and Orba Valleys. 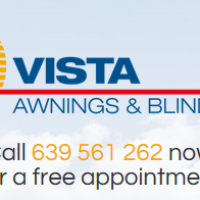 Crystal Windows have been in business since 1997 and all of their products are guaranteed for 10 years. 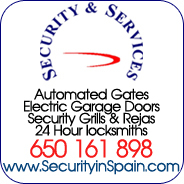 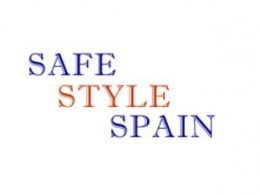 SafeStyle Spain is a UPVC Windows and Doors business in Javea, Costa Blanca, Spain - that supplies top quality German new and replacement UPVC windows and doors using internationally recognised Aluplast and Winkhaus systems. 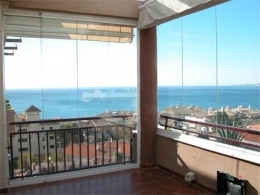 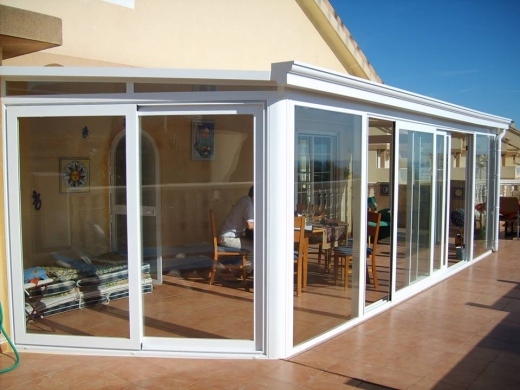 V3 Windows & Doors supplies and fits UPVC and aluminium windows and doors in Calpe and on the Costa Blanca.